First things first, sellers. Take a good, long hard look at yourself in the mirror. You see what is staring back at you? That’s a winner! 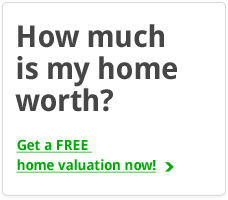 That’s a person that CAN SELL their home in the real estate off-season. Nay – that is a person that HAS NO OFF SEASON. Such confidence. Okay, now that we have the positive self-talk out of the way, let’s get down to the nitty-gritty of selling your beautiful home that so many buyers currently looking, or not currently but will be looking once they see all of your home’s amazing qualities, will want to put an offer on. Your friendly neighborhood grocer, all I see in her is a potential buyer. Get the drift? Positive thinking goes a long way, friends. 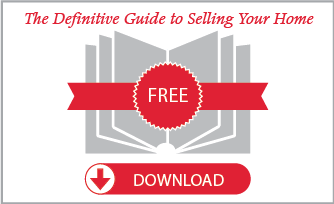 Interview and hire a reputable listing agent that knows your area and real estate market well. We had to put this in here, we’re a real estate team for crying out loud! 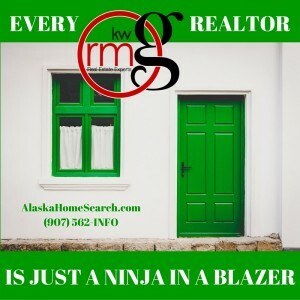 Call (907) 562-INFO (4636) to speak with one of the RMG Real Estate team members so we can put you in touch with a great listing agent for your area. And yes, they know your market VERY well. 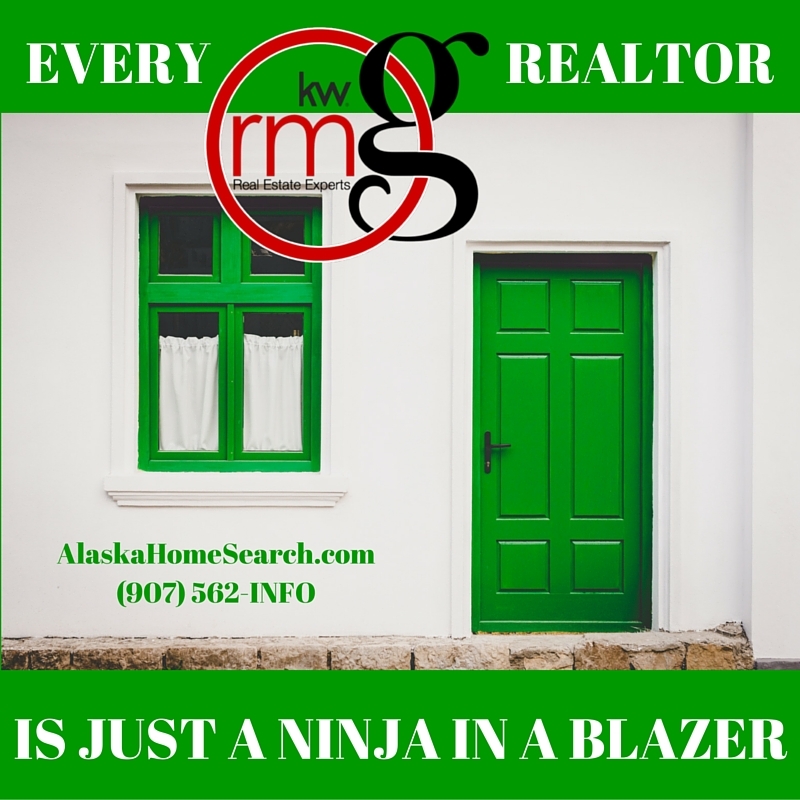 Ultimately, the choice is yours for what realtor you feel will best represent you and we would love a chance to interview. Stage your home appropriately for the season. Break out the red, orange, and yellow décor. Don’t forget the bare birch twigs, burlap and pumpkin-spice candles (shout out to the pumpkin spice latte!) I would recommend staying away from your spookiest Halloween decorations (don’t want to scare the children), but some nice harvest décor can go a long way to get the buyers envisioning themselves living in this lovely home perfect for holiday decorations.